Featuring 4 Bedrooms, 4 Bathrooms And A Beautifully Landscaped Yard! Gorgeous 2-story brick home with a main floor master awaits. This 5 bedroom home is situated on an expansive corner lot, with a beautifully landscaped fenced yard. 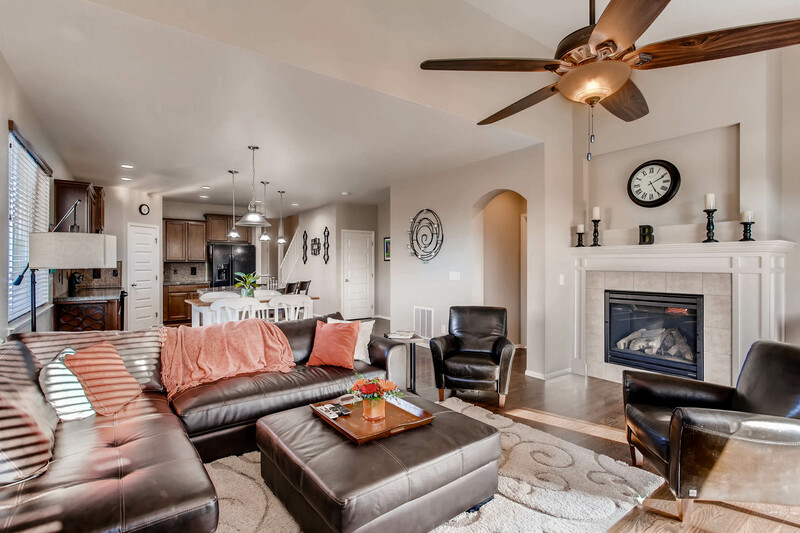 The home boasts an open floor plan with vaulted ceilings, 4 additional bedrooms and a loft. Separate dining room can also be utilized as the perfect home office. The extended covered back patio offers mountain views and plenty of room to entertain. All within the proximity to the pool, exercise room and clubhouse make this home a true gem. 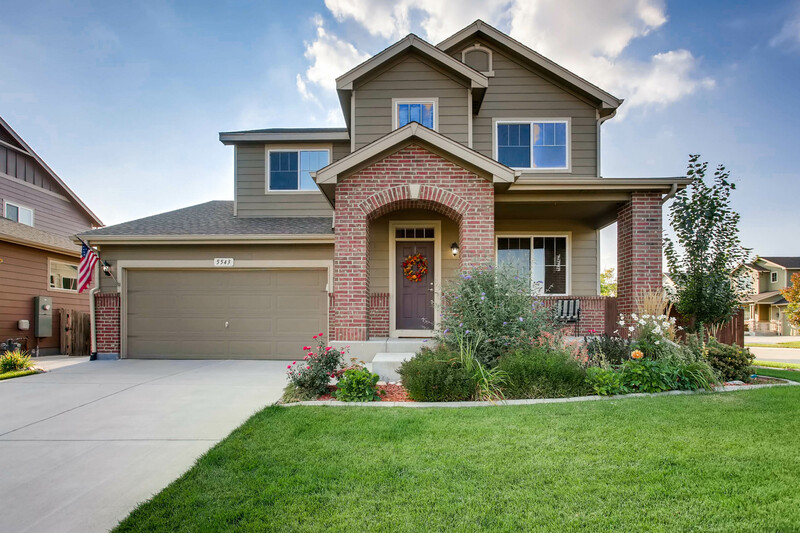 For more information, please visit: http://windermerenoco.com/listing/67448430 or call Rondi duPont at (970) 401-0123.